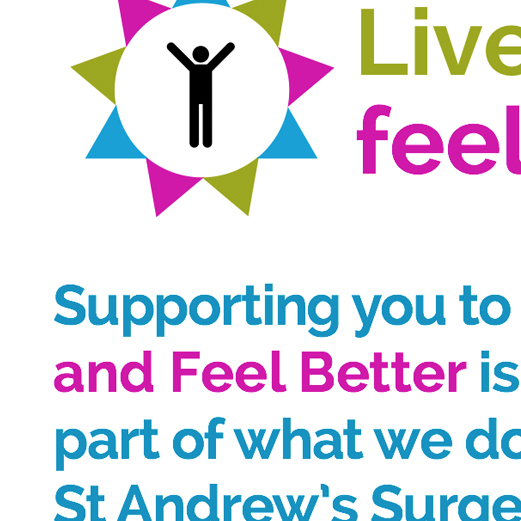 Our website is a tool to enable us to inform, support and empower our patients to manage their needs while reducing pressure on surgery time. It also equips clinicians with up-to-date relevant, effective resources. I find it particularly useful during telephone triage to help prepare patients for consultations. It also acts as an extension of our service by providing easy access to ‘validated’ information outside of our consultations. Another very powerful use of the site can be by a clinician who is using a wide range of consulting skills, such as goal-setting. As a result I've often found patients to be better informed and more receptive to a depression diagnosis and the various management strategies by the time they turn up for their appointment. 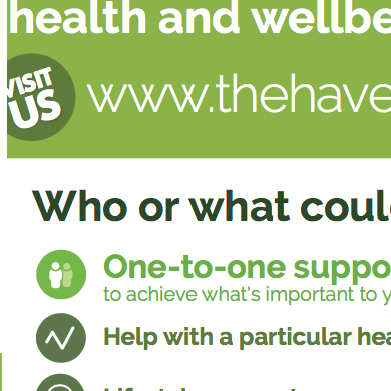 Our website provides a powerful channel for promoting health and wellbeing in our community and supporting people to help themselves. 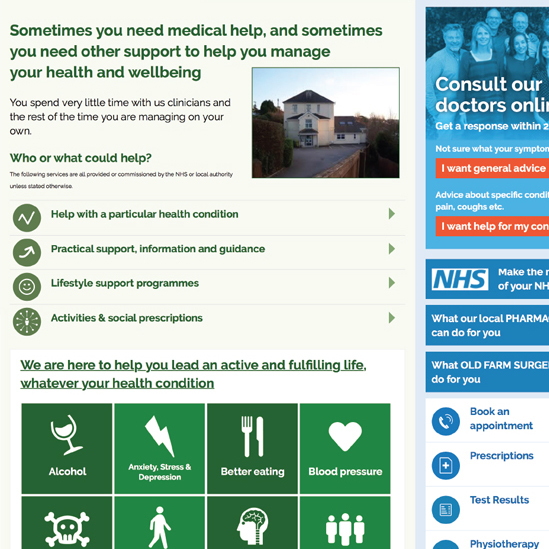 It's filled with up-to-date local health and social care resources and health information. 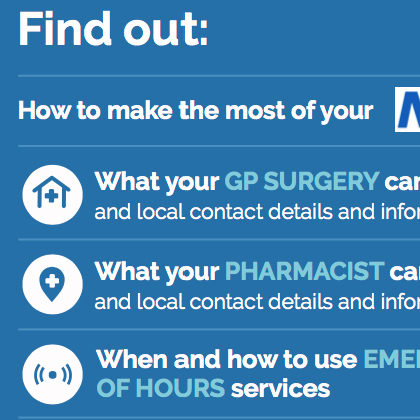 ‘Book an Appointment’ and ‘Prescriptions’ are unsurprisingly the most popular sections on GP websites. 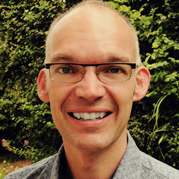 However, we find the next most visited sections on our websites are ‘Anxiety, Stress, Depression’ and ‘Pain Management’, which reflects that, quite often, a large proportion of appointments are with people feeling anxious, stressed or depressed or trapped by the chronic pain they experience. Use your website as a conversational tool with which to encourage and support patients to discover for themselves how they can improve their health outcomes based on what matters to them. 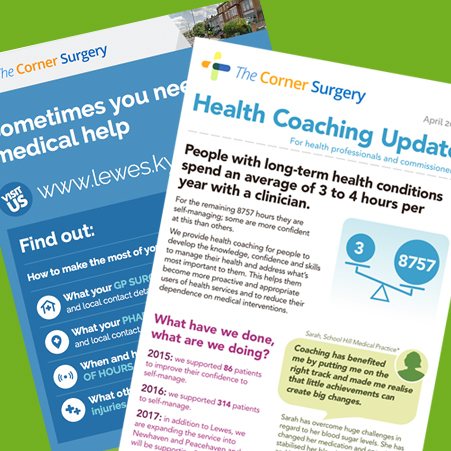 ‘Better conversations’ combined with easy access to other support, information and resources can lead to a significant reduction in appointments for some patients, particularly those with long-term health conditions. 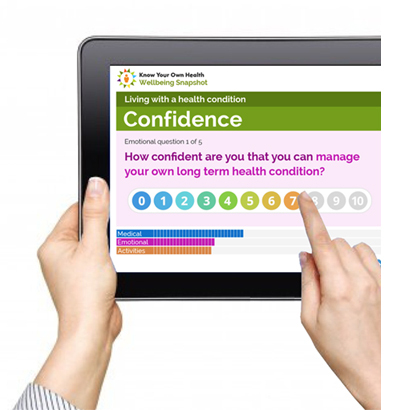 Talk to us about how your website can be set up to mirror the way you are working with patients with long-term conditions to improve their health outcomes while reducing pressure on surgery time. Sometimes people need to see you for medical help, but quite often they could benefit from other support services or simple information that may help them. Promoting and offering access to information and support from within your website means patients feel confident that the information you provide is validated and endorsed by you and is there to provide them with extra support. 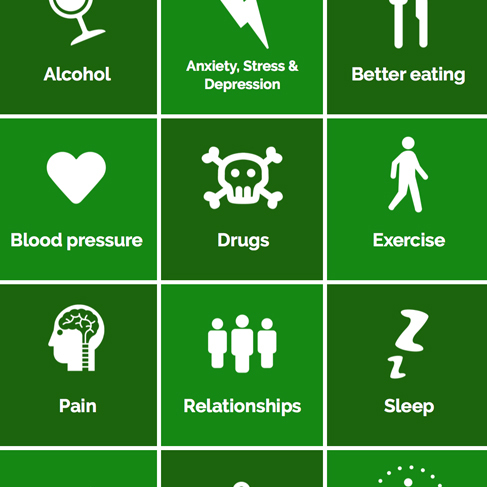 Social prescribing is listed as one of the ten high impact actions in the NHS England General Practice Forward View. 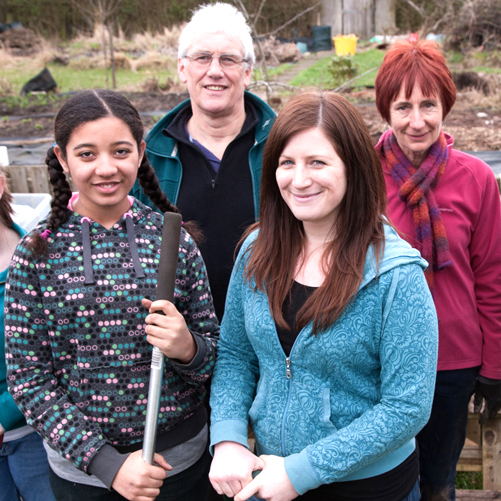 There is emerging evidence that social prescribing can lead to a range of positive health and well-being outcomes, such as quality of life, emotional and mental health wellbeing and reduced social isolation. Use your website to promote access to socially prescribed activities along with access to other forms of support that may be available such as health coaching, practical support, lifestyle support or condition-specific education programmes. 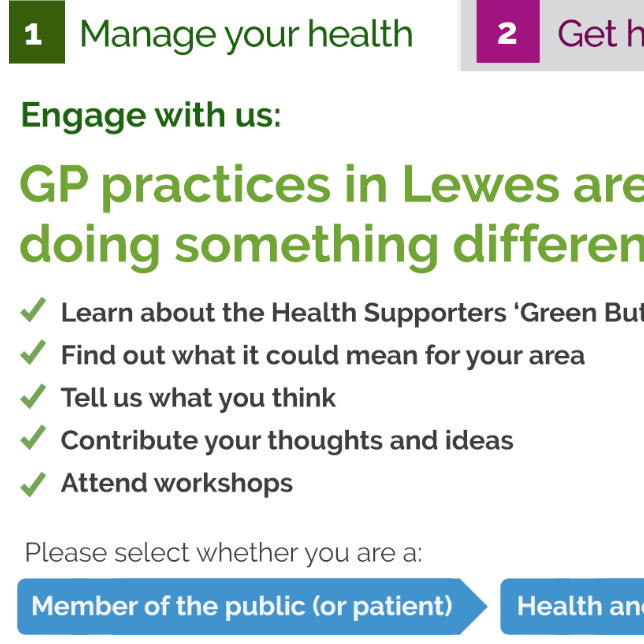 It can also be used by link-workers, coordinators and navigators as well as health coaches and healthcare professionals to signpost to local services and community activities. A website that supports and contributes to the maintenance of a proactive and preventative culture will contribute to saving time and costs for your practice. 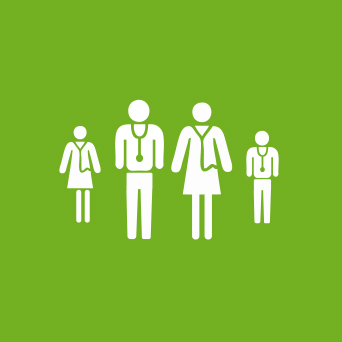 We have been providing digital communications and social marketing for the NHS for over twenty years. 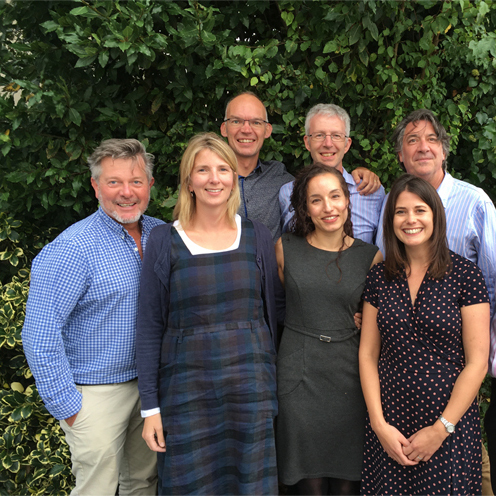 We’re also specialists in self-management and health coaching and providers of training and support for clinical teams and health coaches who work with patients. 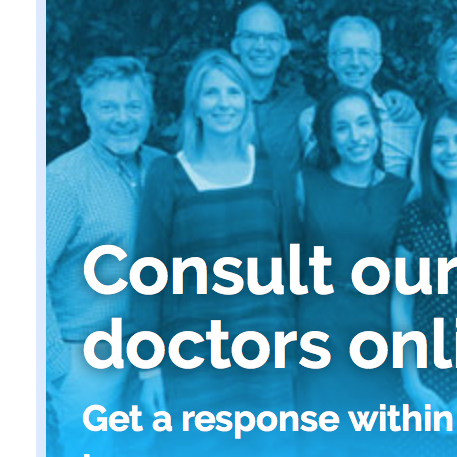 Talk to us about the work you’re doing to maintain a proactive and preventative culture in your practice and how your website can act as a powerful channel for supporting patients to better manage their health. The KYOH approach ensures your team and the patients they interact with are exposed to a consistent set of messages that encourage a proactive and preventative culture within your practice. 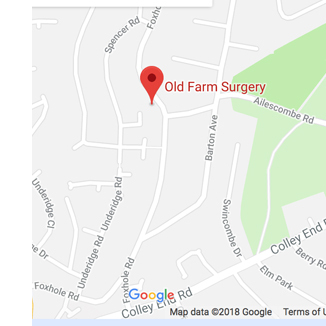 More and more GP practices are providing navigation and sign-posting for people who don’t always need a medical appointment, or who could benefit from other support or information. Some practices are developing the Link Worker role and including Health Coaching into their practice. Our websites will directly support these new roles and ways of working. Talk to us about how your website can mirror the training and support you may be giving to all team members including Receptionists and Health Care Assistants. Our website template makes it quick and easy to switch over, maintaining all your current content and features. We will be pleased to work with you to further customise your website to suit your particular needs.